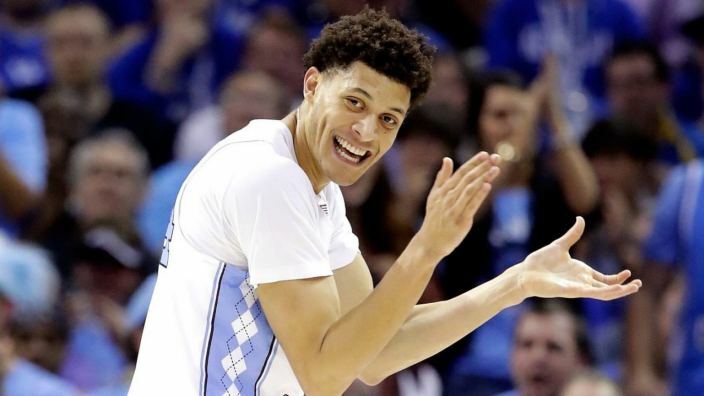 After winning the ACC Player of the Year award, North Carolina forward Justin Jackson fell into a slump. He was playing like he needed to prove himself worthy of the award, rather than accepting that it had already been given. A turning point came when both his coach and his parents gave him the same advice: be you. Part of this meant embracing his identity in Christ. He was allowing external noise to break in, in the form of others’ perceived expectations, as well as influences like what music he listened to. Justin’s parents laid a foundation of seeking to honor Christ in everything, and his involvement as a student leader in Athletes in Action has built on it. Refocusing on who he is off the court – loved by God and free in Christ – helped remove pressure. He’s come alive in the tournament, and is a huge reason North Carolina will face Gonzaga tonight.